AN IRANIAN refugee who fronted a national television campaign aimed at encouraging migrants to become small business owners has been charged with conspiracy to import methamphetamine with a street value of $36 million into Sydney. 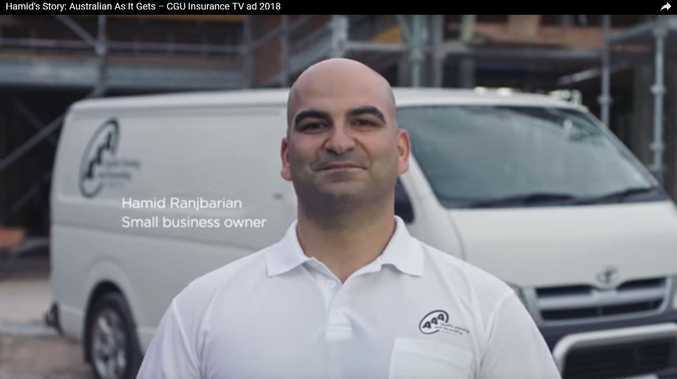 Married immigrant Hamid Ranjbarian, 37, the wholesome face of CGU Insurance advert "Australian as it Gets", is alleged to have been at the centre of a criminal network conspiring to import up to 40kg of ice from Middle East and Asia. 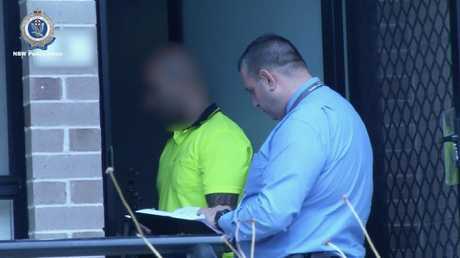 The father of one was seen in the 60-second advert as a doting father-of-one who epitomises resilience and sacrifice to become a proud owner of paint firm AAA Quality Painting & Decorating, was arrested by detectives from Strike Force Decry at his home in North Parramatta and refused bail by police yesterday morning. 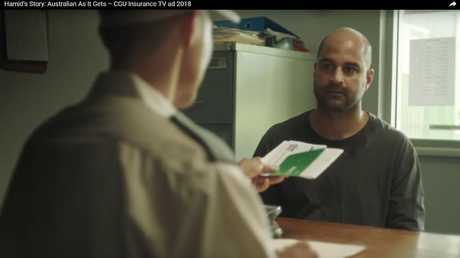 "Grit, hard work, resilience, Australian as it gets" is the tagline used at the conclusion of the ad. A second Iranian national Saeed Bakhtiyari, 27, from Wentworth Point was charged with a number of drug charges including conspiracy to import. He was refused bail at Burwood Local Court today. Ranjbarian is due to appear at Parramatta Local Court today for a bail hearing. The Daily Telegraph understands the stocky businessman fled Iran in 2013 and moved to Australia after living briefly in Indonesia in search of a better life for his family. After a period of uncertainty in Indonesia, Ranjbarian and his family were granted refugee status and approval to start afresh in Australia. "When we arrived, I didn't speak any English at all and had to learn by speaking to people. "One of the biggest differences between Iran and Australia is the rules and regulations. "In Iran, it's all about experience, but here I needed a qualification to practice herbal medicine … And I had been working in the industry for 15 years." He adds: "I have had so much support in Australia. Lots of people have helped me get my business up and running and I have never felt like I am in another country, I feel like I am in my country. 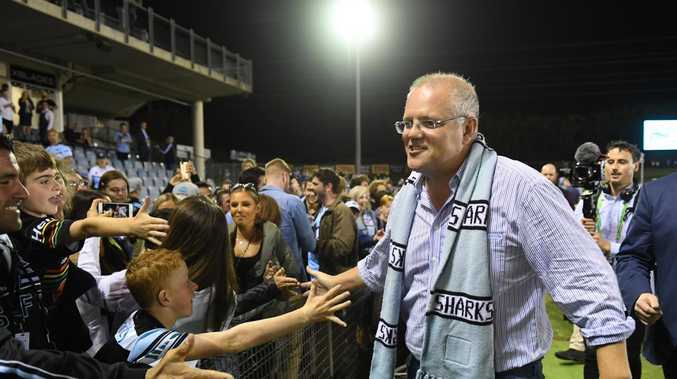 "I also want to give back to Australia by employing people, growing my business and paying my taxes, because it has given my family a new life." that one in three Australian businesses are owned by migrants and 83 per cent of migrant business owners did not own a business before moving to Australia.